Hi everyone, welcome to another post on Manicure Monday! I hope you guys have been enjoying my monthly posts, I’ll try to post more often in August as well =) The polish I am reviewing today is a beauty!…so lets get to it! 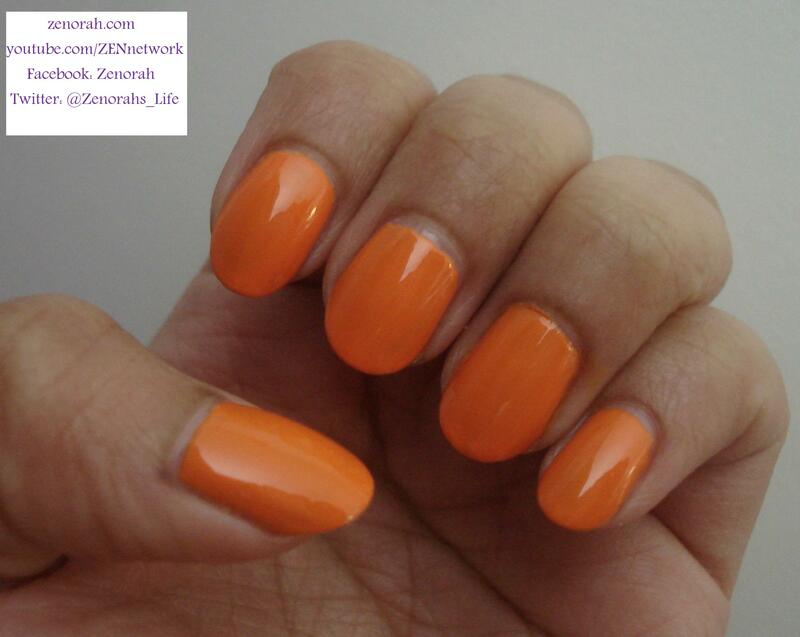 China Glaze ‘Papaya Punch’ – is a yellow based citrus orange creme polish. This was originally released in China Glaze Summer collection 2011 – I am not sure if it permanent but I will say I quite enjoy it!! 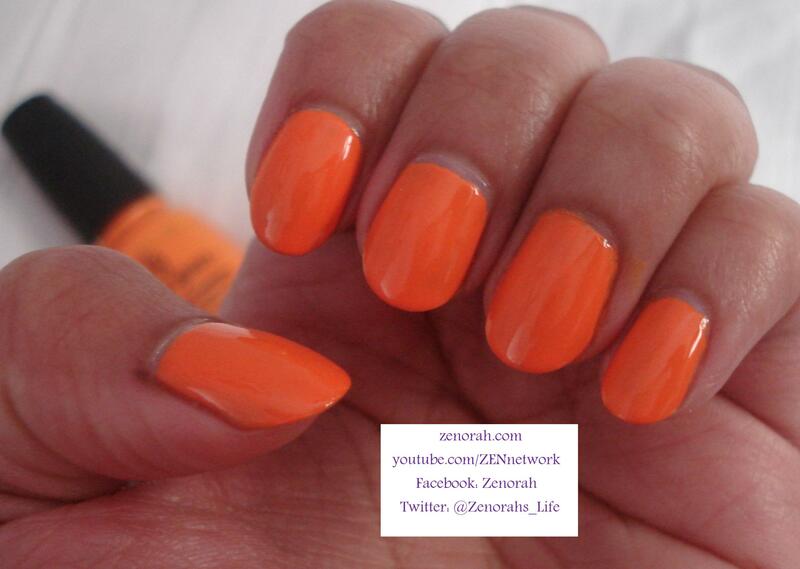 This polish is very bright, cheerful and completely puts me in a summery mood. It required two coats to be fully opaque, the dry time was around 15 mins and the formula was better than more China Glaze polishes (which for some reason are always watery on me). I absolutely adore the colour and it’s bright without being neon so this is a must have for bright polish lovers. This photo captures the polish perfectly! You can see the yellow undertones coming through, all n’ all I think it is a must have in a polish lovers collection because it’s not your average orange polish – it’s got something special. And although it clashes with the yellow undertone in my skin, I LOVE how it looks!! I have a love of all things unique so at times I like when something doesn’t suit it and this polish is one of them! Until you own it and wear it, you’ll know what I mean! If you see this anywhere in your local beauty store I highly recommend grabbing it. 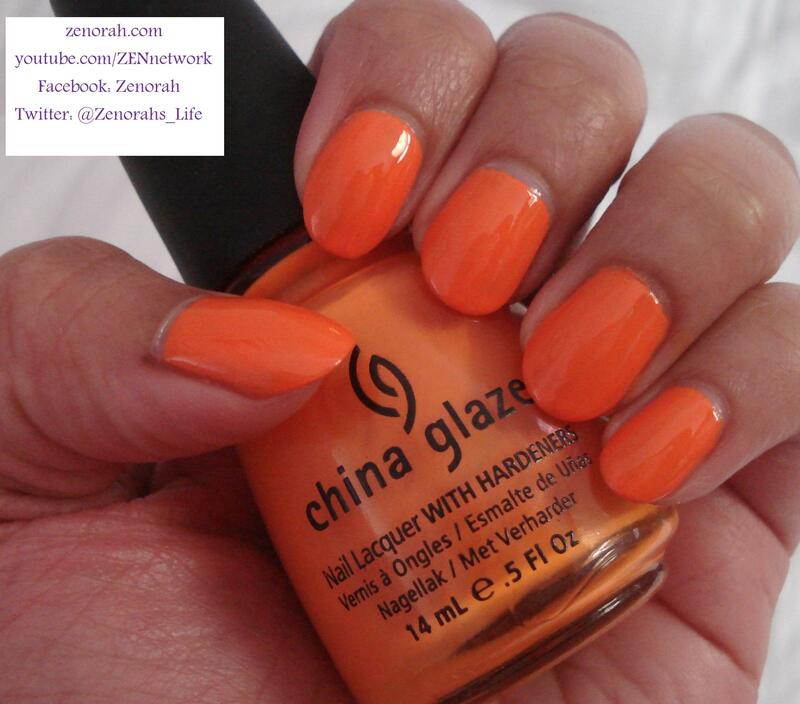 Do you own China Glaze ‘Papaya Punch’? What are your thoughts on this nail polish?